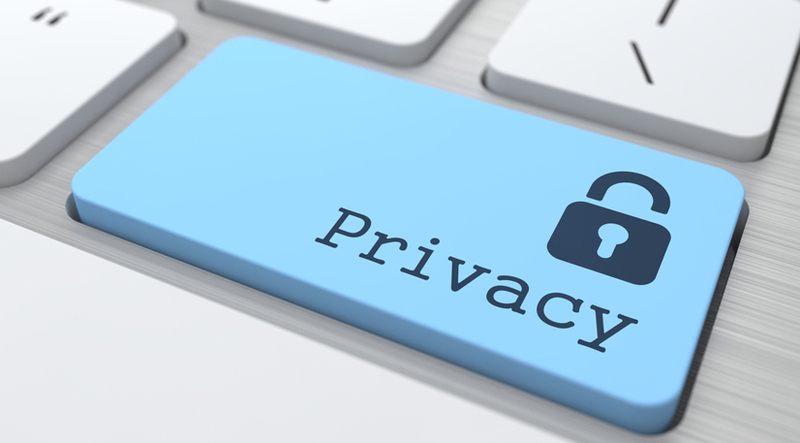 Privacy Matters – Enough Said! Home > Blog > Privacy Matters – Enough Said! With the ever growing number of users and websites mushrooming overnight it is crucial to understand the importance of privacy. More to the point, your personal or company privacy. One method of protection is to implement an effective proxy service which will go a long way to protecting privacy as well as increasing security. Proxies offer basic security features and their ability to ensure data remains encrypted in SSL connections is a huge positive. Please remember that using proxies to establish non-SSL connections means the data will not be encrypted. Proxies are extremely fast and offer the ability to circumvent basis geo-restrictions which is a definite plus for maintaining your privacy. When using a proxy server, it assigns you with a new IP address as connection is made to the server. It then routes you to whichever site you are looking for. This offers security and privacy because anyone looking in will be under the impression you are at a different location from your actual one due to the new IP address being used. The drawback is that lack of encryption in the connection means data is basically unsecure. To get around this, one of the most secure kinds of proxy alleviates a portion of insecurity. A SOCKS5 proxy comes with the main advantage of providing authentication. This means only authorised users may access a server, thus making it more secure than other proxy servers. Utilising SECURE SOCKET SHELL (SSH) protocol means that proxy servers can only be accessed through verification. Those not verified will be unable to access, and anyone trying to gain improper access will be faced with a huge amount of encryption to deal with. Another benefit to a SOCKS5 Proxy service is speed. With ever increasing reliance on the electronic world, speed is of the essence and utilising this type of proxy will give you exactly that. Why Do Business Organizations Need Proxy Servers? Here are five reasons why your organization needs proxy servers. To maximize benefits, it would also be wise to avail of the services offered by a professional, well established proxy provider that make proxy services their core business. Whether you are an individual, small business or a corporate it is only right that your privacy be maintained because privacy matters. The use of a proxy service will go quite some way to achieving that.